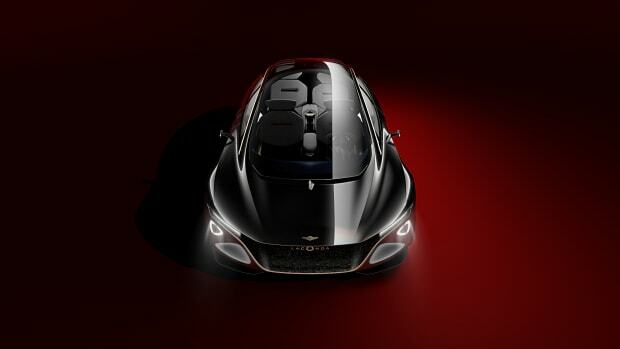 There hasn&apos;t been much said about what&apos;s going on with Lagonda since the Taraf debuted in 2015, but that&apos;s because Aston Martin has been busy building an entirely new vision of the brand to carry the nameplate into the future. 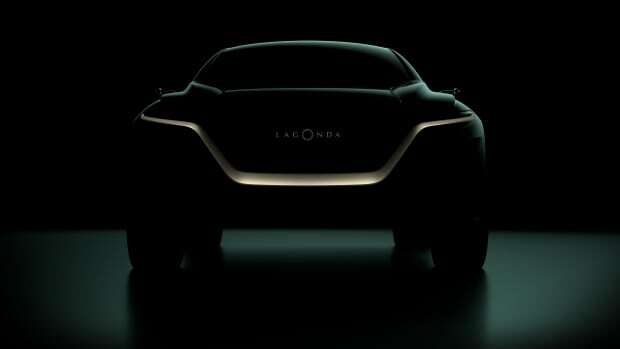 Lagonda aims to be the world&apos;s first zero-emissions luxury brand with two new models that they hope to have in full production by 2023. 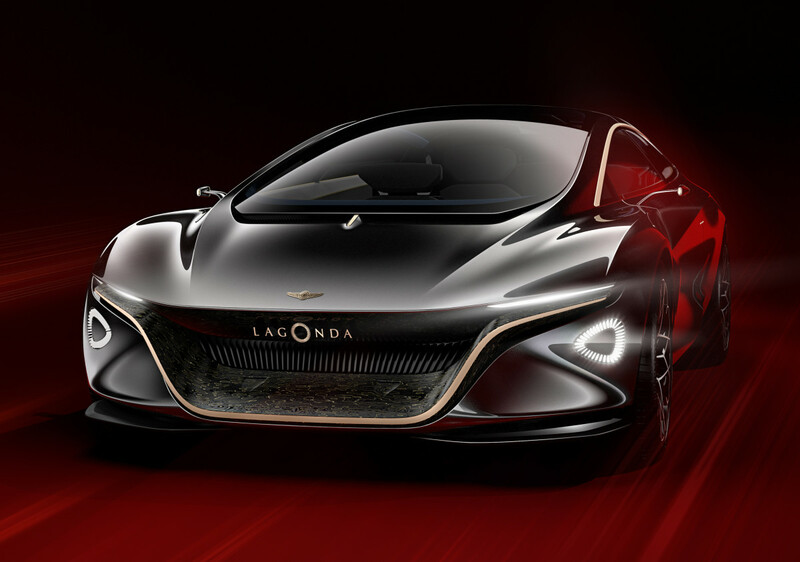 The company is previewing the design direction of the Lagonda lineup with the &apos;Vision Concept&apos;, a bold and curvaceous four-seater that hints at an all-electric lineup with autonomous technology. The concept car is designed with level four autonomous driving for a fully self-driving vehicle while still providing a manual driving mode. 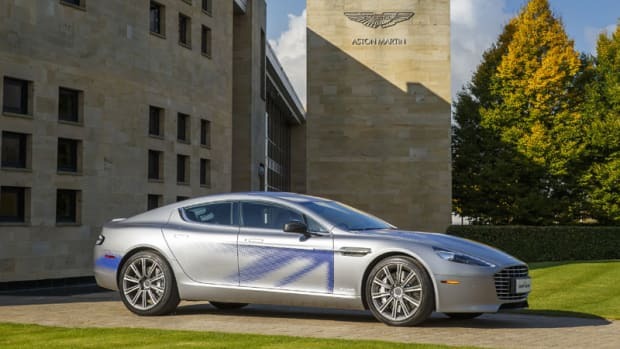 It will also make use of solid state electric batteries that can travel for up to 400 miles on a single charge. The upcoming SUV will be fully electric. 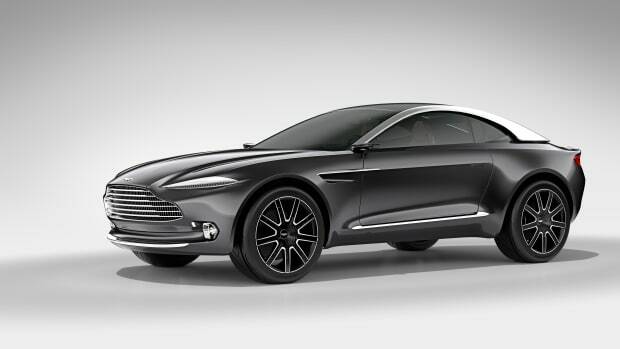 The latest Tesla-killer is worthy of 007.